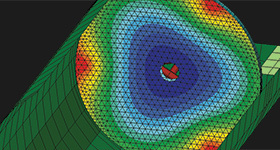 Sigmadyne specializes in optomechanical finite element analysis of precision optical systems subjected to static, dynamic, or thermal loads. We are leaders in the optomechanical analysis industry offering expert analysis and software which integrate the disciplines of mechanical and optical engineering. 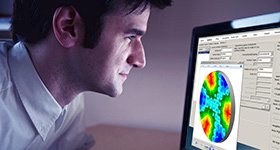 SigFit software allows engineers to link mechanical analysis results to optical analysis performance predictions and perform other optomechanical analyses relevant to design development of optical products. 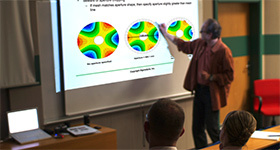 Our decades of experience and groundbreaking developments uniquely positions us to train your staff in applying the latest techniques of integrated optomechanical analysis.